Vaden Design has worked closely with Milestone Retirement Communities LLC of Vancouver, Washington to create a multitude of items for each of their many retirement communities. 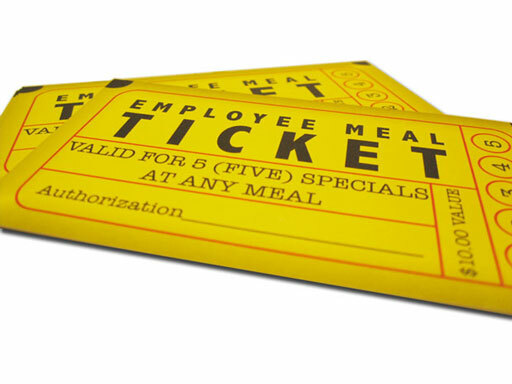 This particular task was to design a custom meal ticket for their employees to use within each individual facility across the US. The inspiration for the final design was that of an old movie ticket. The final design was then branded according to each of Milestone's individual facilities located across the US.